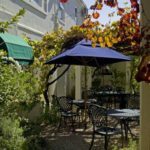 La Fontaine Guest House, only a stone's throw away from Franschhoek’s main thoroughfare has garnered a deserved reputation for the charm found in its Victorian era homesteads. 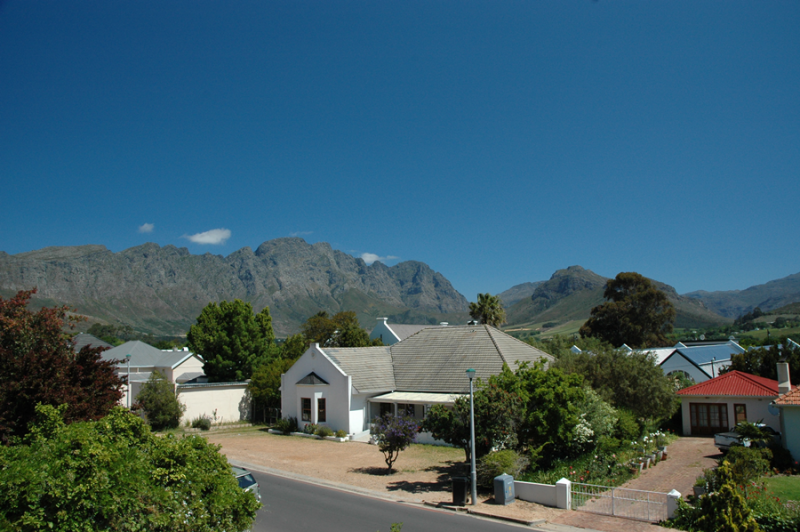 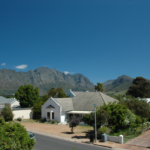 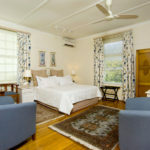 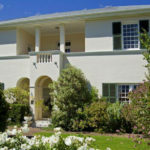 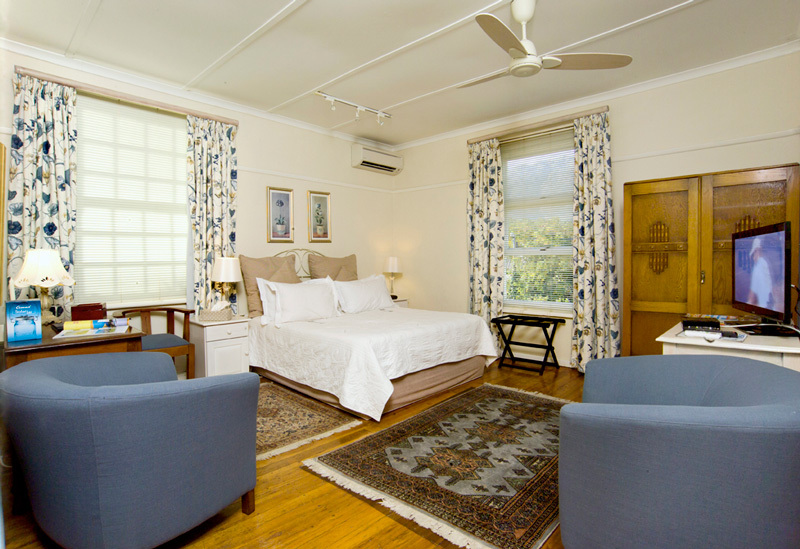 La Fontaine Guest House, only a stone’s throw away from Franschhoek’s high-street, is a 14 unit Guest House offering a varied configuration of single, double and family rooms, which includes five delightful garden suites. 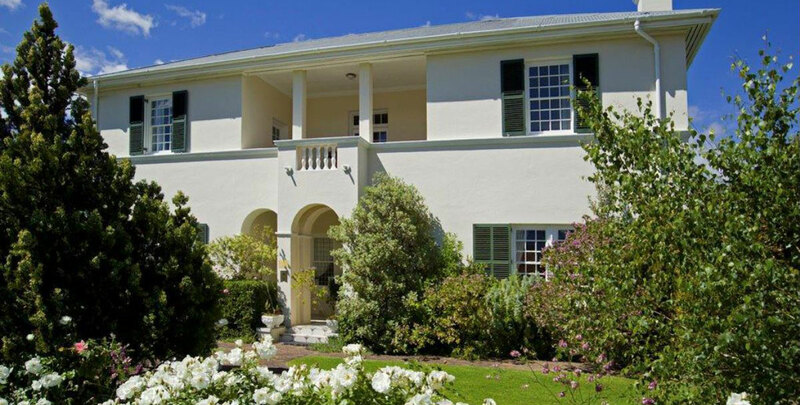 Ideal for exploring the heart of the Cape Winelands, as well as Franschhoek’s international award-winning restaurants, wine estates and art galleries, La Fontaine is known for its relaxing and friendly atmosphere. 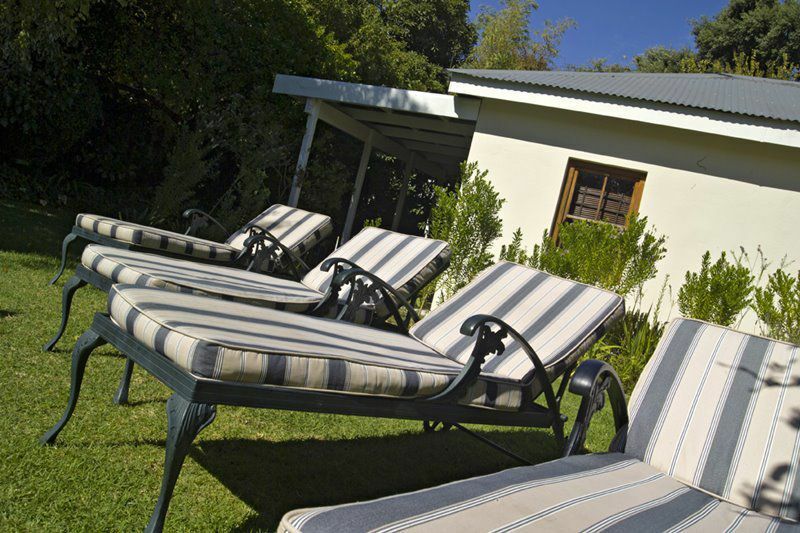 The large swimming pool is conveniently located in a quaint landscaped indigenous garden, with incredible mountain views. 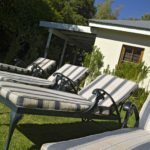 The guesthouse follows active eco-tourism practices towards sustainability and the reduction of its carbon footprint on the environment. 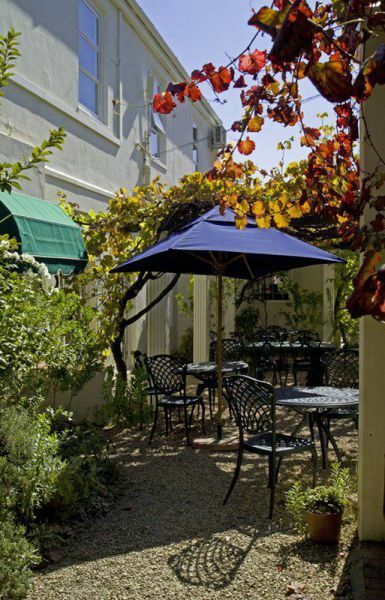 Suites are stylishly decorated and come with intimate fireplaces, with breakfast being served under the vine covered pergola outside.